The presentation took place on November 16 at the Mashtots Matenadaran. The review includes 40 authors’ articles. 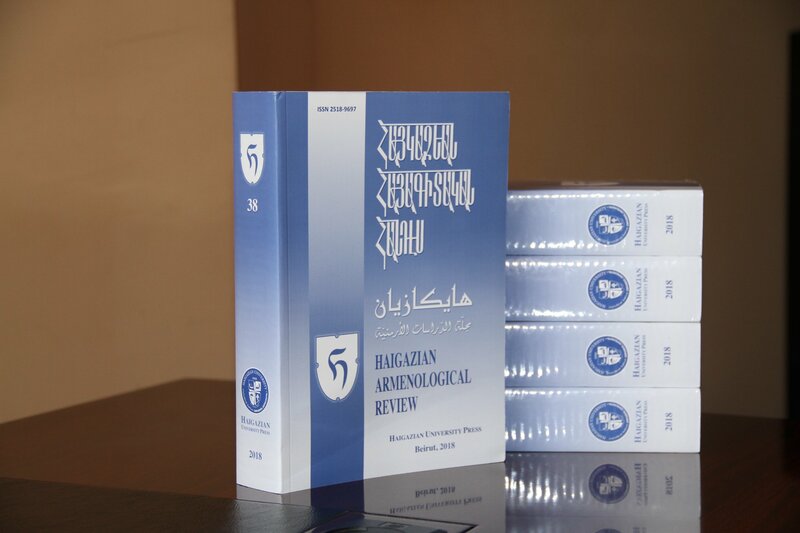 The 38th volume is devoted to Father, Supreme Archimandrite Andranik Kranean, the senior responsible editor of the previous volumes of the Armenological Review. Matenadaran’s Director Vahan Ter-Ghevondyan delivered the opening speech. Speeches were delivered by the responsible editor of the 38th volume Andranik Daqesyan, the main depositary of Matenadaran Gevorg Ter-Vardanyan, the President of the Haigazian University, the Very Reverend Paul Haydostian, and the author of the article included in the review, Matenadaran’s employee Mihran Minasyan.